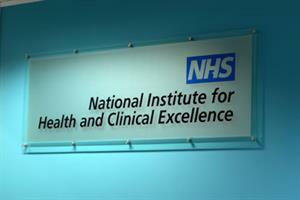 NICE has invited stakeholders to submit suggestions for new indicators for the 2013/14 quality and outcomes framework (QOF). Healthcare professionals and other interested parties can log their proposals for new indicators at the NICE website from 23 August. The forum will be open for four weeks until 20 September, after which suggestions will be reviewed by NICE for suitability. Dr Fergus Macbeth, director of the NICE Centre for Clinical Practice, said: ‘We recognise the importance of making sure professional groups, patients and community and voluntary organisations have a clear opportunity to contribute to the development of indicators at every stage of the NICE process for QOF.